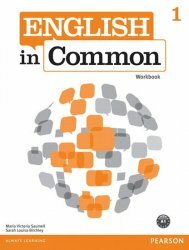 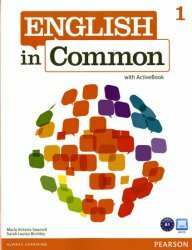 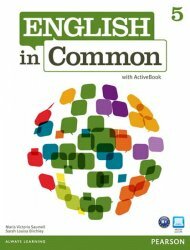 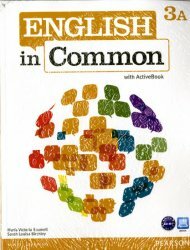 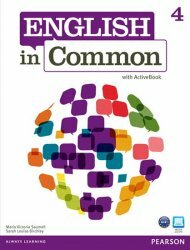 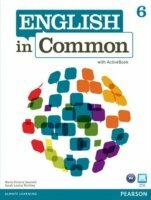 English in Common is a six-level American English integrated-skills course for adult and young adult learners based on CEFR standards and learner outcomes. This is a Split Edition, with combination Student Book and Workbook covering the first half of the level. 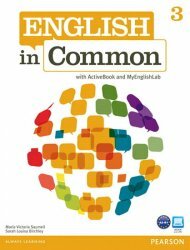 This version comes with an access code to MyEnglishLab - an online learning tool for personalized practice, with automatic gradebook.